Marilyn Baron is a public relations consultant in Atlanta. She’s a PRO member of Romance Writers of America (RWA) and Georgia Romance Writers (GRW). She’s the recipient of the GRW 2009 Chapter Service Award. A native of Miami, Florida, Marilyn graduated from The University of Florida in Gainesville, Florida, with a B.S. in Journalism and a minor in Creative Writing. She met her husband at UF and both of her daughters graduated from UF. Go Gators! 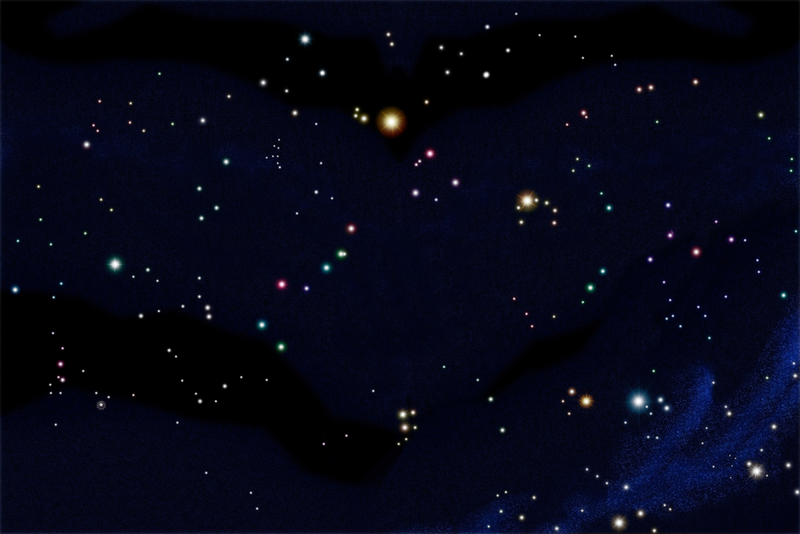 Marilyn now lives in Roswell, Georgia, with her husband. 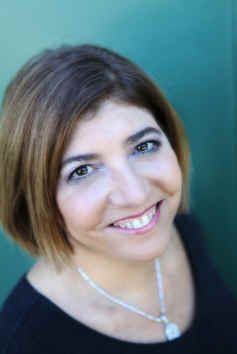 She blogs at the Petit Fours and Hot Tamales blog at http://www.petitfoursandhottamales.com/marilyn-baron/. Visit her on Facebook at http://www.facebook.com/#!/pages/Marilyn-Baron/286807714666748 and follow her on Twitter at http://twitter.com/#!/MarilynBaron. When she’s not writing, she enjoys reading, traveling, going to the movies, eating Italian food and hovering over her two daughters. Her favorite places to visit are Bermuda and Italy, where she spent six months studying in Florence during her senior year in college. Coming in spring 2013: Under The Moon Gate, a romantic thriller set in contemporary and WWII Bermuda, from The Wild Rose Press. 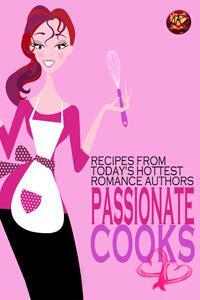 You can get this cookbook featuring a recipe from Marilyn Baron FREE from All Romance E-books. At the Georgia Romance Writers conference, I won the Maggie Award for Excellence for Sixth Sense, in the Paranormal/Fantasy category.